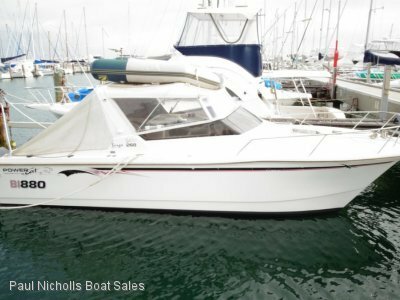 Bertram 23 Flybridge Cruiser THE BEAST IS FOR SALE !! 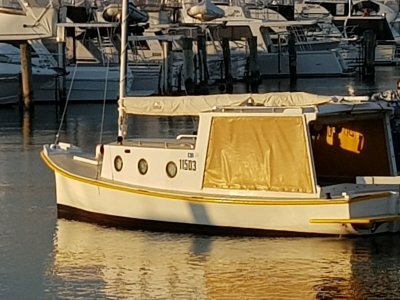 The Beast from the popular fishing show Hook Line and Sinker is a bertram 23 flybridge cruiser and we have one thats in much much better condition than there boat when they first got her. 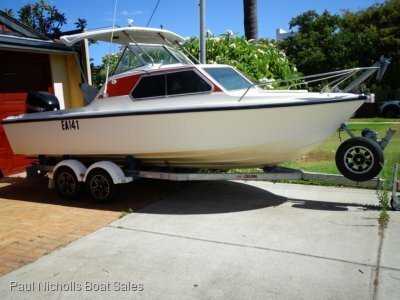 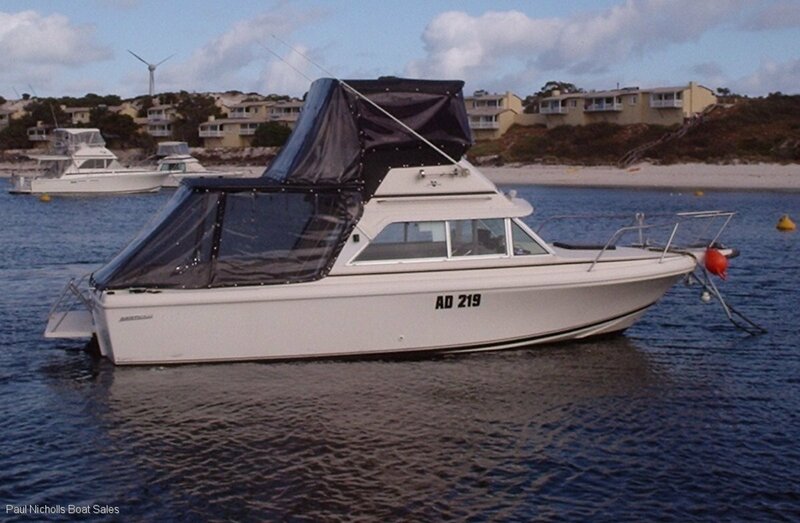 Still in original condition and comes with a 230hp mercuiser stern drive. 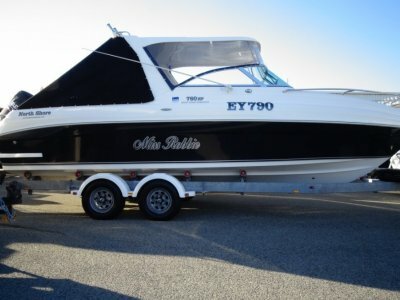 These are great sea boats and would weigh under 3500kg for towing.